Emojis are everywhere. We use them every day to inject humor and emotion into our conversations. They’ve successfully transformed how we speak to each other digitally, which is why it can be so upsetting if emojis have vanished from your device! 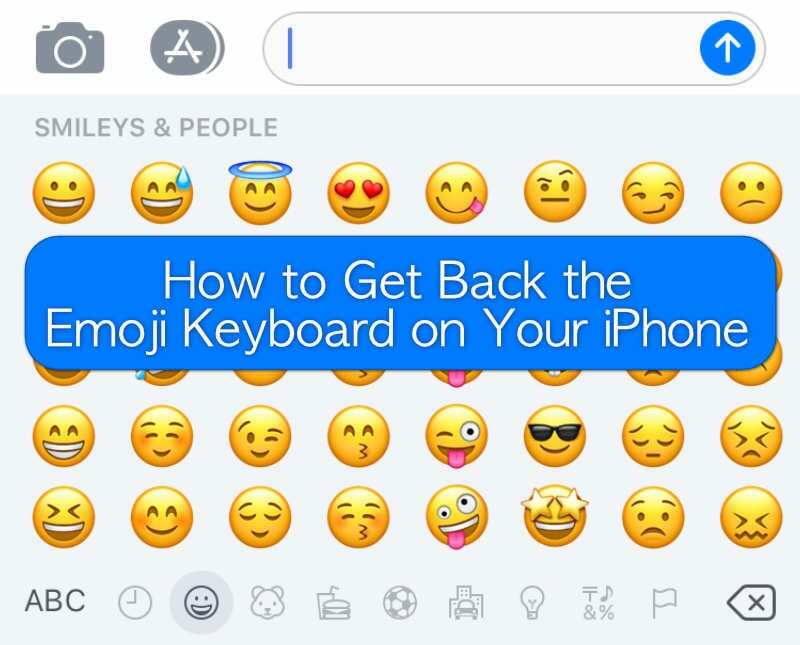 We feel your pain here at AppleToolBox, so this post shows you exactly how to get back the emoji keyboard on your iPhone. Pro Tip: The steps are all the same for your iPad! 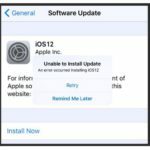 A software update may have changed some settings, a bug in the iOS may be causing problems, or the keyboard may have been accidentally deleted. Whatever the reason is, it shouldn’t take long to return to normal. We’ve outlined the process below, starting with the easiest solution and progressing to a full reset. Follow this post, and you’ll be sure to have your emojis back in no time. If the emoji keyboard was already added to your settings, try removing it and adding it back again. To do this, return to the Keyboards page and slide the Emoji option to the left. This reveals a red delete button. Once deleted restart your iPhone. 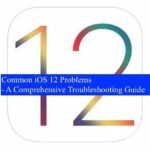 If the steps haven’t helped so far, try the troubleshooting tips below. It’s looking like there’s an issue in your software causing the problem. 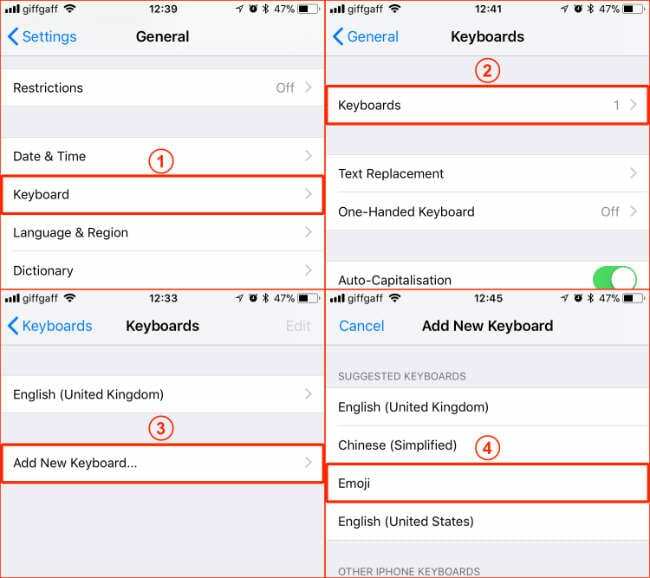 The emoji keyboard has been around for years, so it shouldn’t make much difference which iOS version your iPhone is running. However, if those grinning yellow faces are still missing from your iPhone, it’s best to ensure you’re up to date. 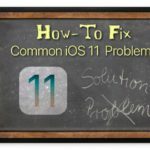 We’re running the latest software here at Apple ToolBox and we found updating helps solve a lot of problems including no emojis! Check you’re on the latest iOS by going to Settings > General > Software Update. 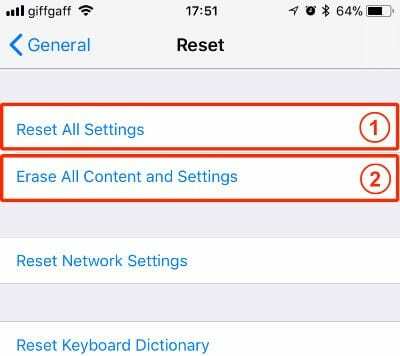 If you’re still without emojis, the final option is to reset your iPhone software. There are two options for doing this that we’ll explain below. 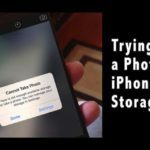 It’s strongly recommended that you make a backup of your iPhone first. This option keeps all apps, photos, videos, etc. 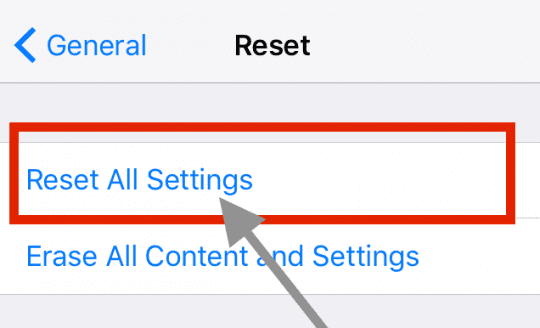 on your iPhone and return the settings back to default. It’s the best one to try first since it doesn’t delete any of your content. This second option removes everything from your device and returns it to factory settings. 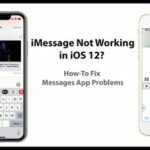 It’s a sure-fire way to get the emoji keyboard back on your iPhone, but you will need to restore from a backup afterward. Well, that’s all there is to know. Let us know in the comments below if this post helped you and share it with anyone else who may be struggling through life without their emojis. I can’t figure out how to get my emoji keyboard back that’s I have accidentally deleted while I was deleting other keyboards. I tried all the steps but I don’t want to reset my phone because it will get rid of everything. First, restart your iPhone or iPad by powering it off, waiting 20 seconds, then powering back on. Next, go to Settings > General > Keyboard > Keybaords. Select Add New Keyboard and select Emoji from the list (scroll down to locate it). Are you not seeing ANY emojis or just not the new emojis? 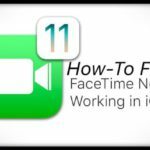 First, add the emoji keyboard as discussed in the article, then close all open apps and once all apps close, restart the device. After it restarts, see if emojis now show up! 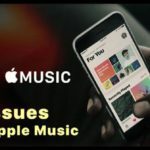 On an iPhone or iPad with no home button, from the Home screen, swipe up from the bottom of the screen and pause slightly in the middle of the screen. 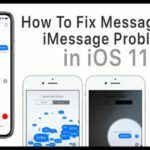 I was able to get the emoji keyboard back onto my husband’s iPhone XR with these instructions (using the reset all settings info). Thanks! Emojis have disappeared from iPad text messages and replaced with a bunch of icons, such as App Store, Zillo, Google, etc. I have tried adding a new keyboard through settings, following the instructions. Theee is an emoji option listed under keyboard, but clicking it has no effect. I’ve rebooted the iPad, but this did nothing. My iPad is always updated.